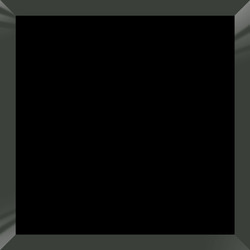 Leveraging on our vast industry experience, we are providing excellent quality Back Painted or Lacquered Glass. The offered glass is made using quality assured basic . 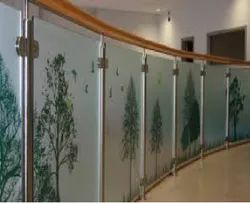 Laminated glass is produced by binding the inter layer (PVB) between two or more lites of glass under heat and pressure. In the event of glass breakage, the two layers are held together by the PVB, allowing the sheet as a whole to bend and absorb the impact. With extensive know how in this domain, we are indulged in providing a supreme quality gamut of Bathroom Fancy Glass. With honest intentions to improve the standing we have earned in this arena, we are offering a distinct collection of Decorative Printed Glass. Our organization is well known in the market for offering an excellent quality Metallic Painted Glass. Owing to its appealing look, the offered glass is the ideal option for building office walls, kitchen units, wardrobes and many more places. The offered glass is procured from our reliable sources of the well known industry.